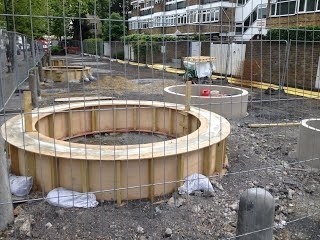 As you can see, the Edible Bus Stop is starting to take shape. West Norwood will see this garden as part of a project on the route from Clapham Common to Crystal Palace. 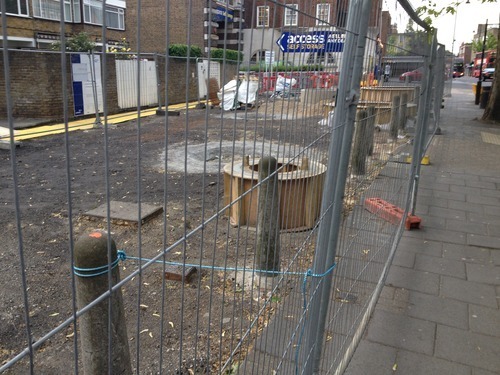 It’s being constructed in the pavement of Norwood Road – between Lancaster Avenue and Elmcourt Road. Posted on May 12, 2014 by thurlowparklabourTagged community, Edible Bus Stop, growing, norwood.